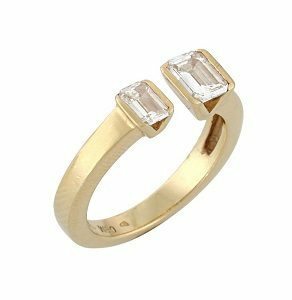 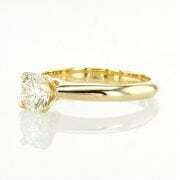 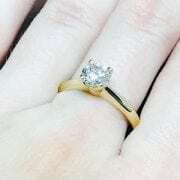 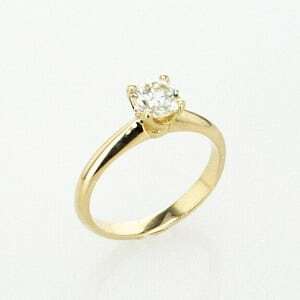 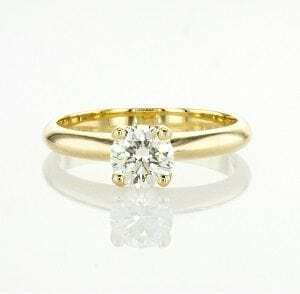 Diamond solitaire engagement yellow gold ring model Korra. 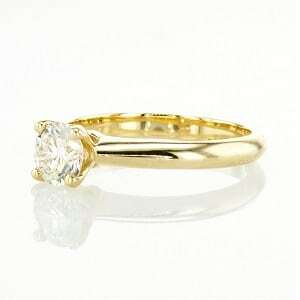 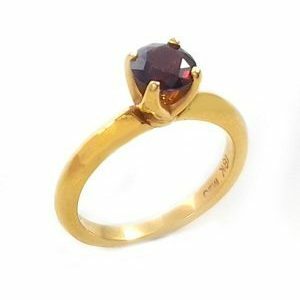 The ring is a 4 prongs triangles type, set with a natural diamond. 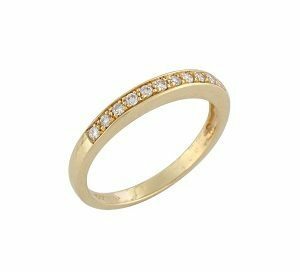 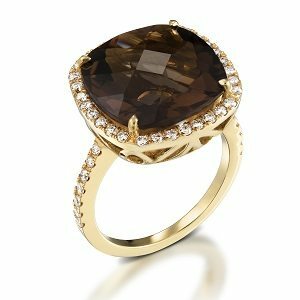 The ring is timeless and you wear it everywhere and anytime. 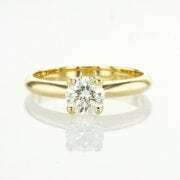 Regarding the total carat weight – you can choose the size from 0.30 – 0.70 and more.